Sent in for approval, another RL first! 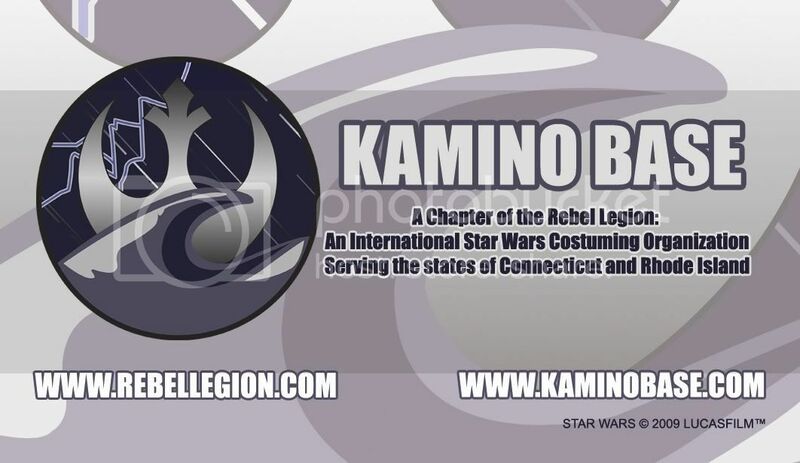 The Official Kamino Base Business Card!! the improvements made to the original make it SOOO much better Erik.. Way to go !!! Nicely done Kamino !! Again, it was all Ang!